Wayfinder #5 is out in time for PaizoCon. It’s great to see this fan created magazine going from strength to strength. 5 is a good number – it shows that it has legs and it’s digging in for the long haul. The magazine keeps getting better and better, with this one containing 79 pages of adventures, monsters, variant rules and great art. The production quality is excellent and there are adverts by Paizo, Open Design, NeonCon and Rite Publishing (amongst many more). With that kind of backing, the magazine should have no difficulty continuing to grow. It’s a great place for people to try out their art or writing chops so there’s lots of new names in the contributor list as well as some familiar faces. You should definitely download your free copy to see who’ll be writing for Kobold Quarterly in a few months time! I have some work in this Wayfinder as well. I created two more map tiles of city locations – to expand the set I created for the last Wayfinder. This time it’s a temple and a cathedral. Feel free to download these and use them for any non-commercial purpose. 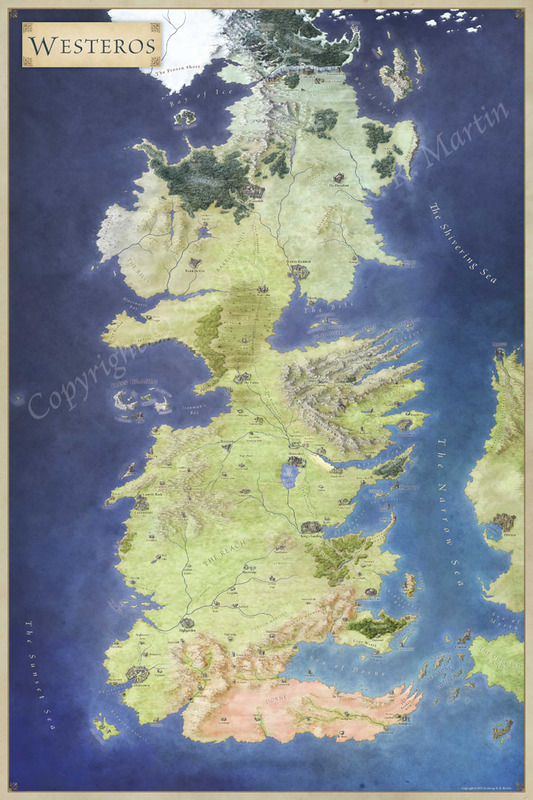 Author JonPosted on June 11, 2011 Categories City Map, MapTags D&D, fantasy map, free city map tile, kingmaker, map tile, paizo, pathfinder, wayfiner7 Comments on More Free City Tiles!